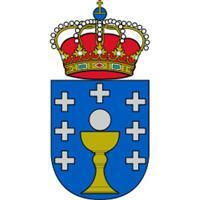 The Xunta of Galicia is the governing body of the Autonomous Community of Galicia and it was created in 1981, year in which the Statute of Autonomy was signed. Before this Statue the Xunta had been constituted as a preautonomous body and its respective presidents are also included in this list. Below is the chronological list of all the presidents of Galicia.